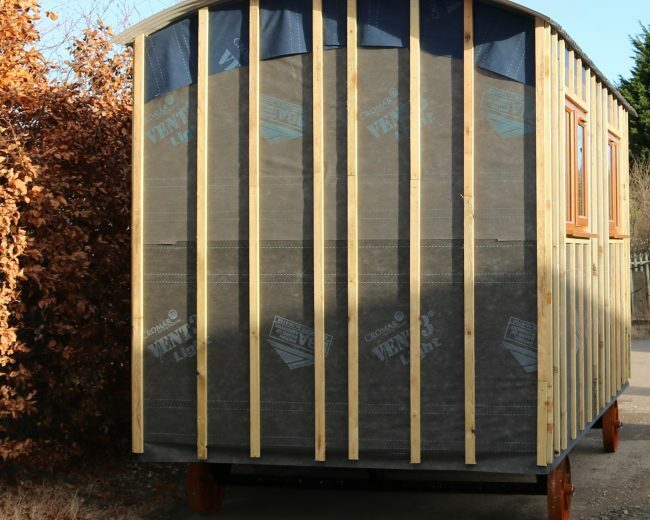 High quality, insulated shepherd huts. 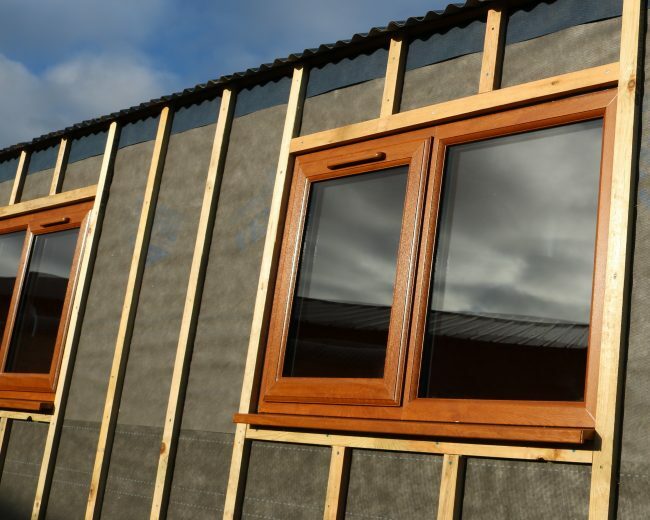 Fully or partially built. 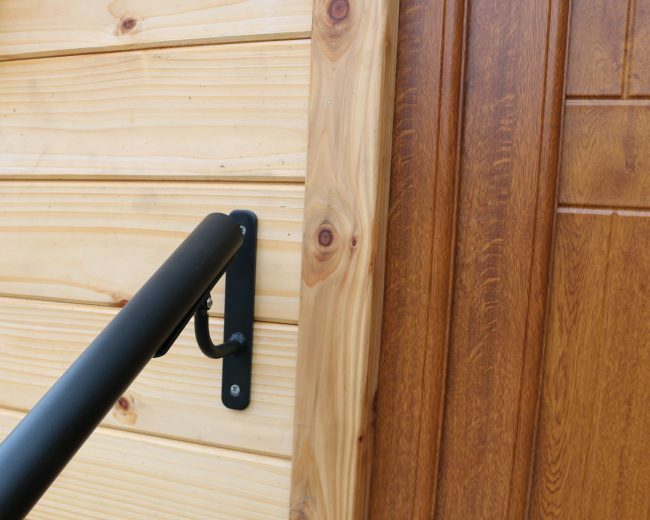 Our company background is in the repair of old properties, which are often listed, and the construction of extensions and other buildings for clients with demanding requirements. 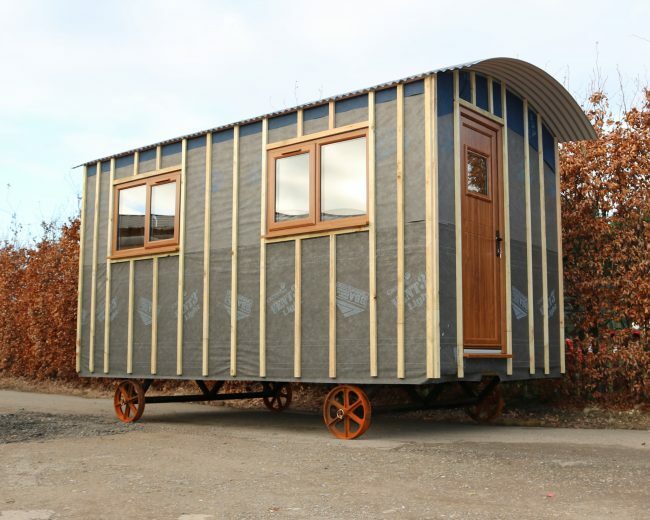 We therefore approached our shepherd hut design on using high-quality building materials meaning that our huts are well insulated, have good air tightness and are built to last. 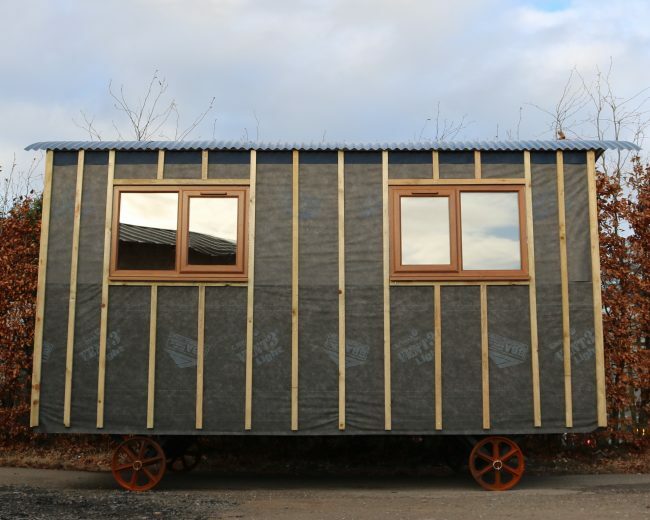 Although a shepherd’s hut doesn’t fall under the same regulatory requirements as a new-build house or extension, we want our huts to be usable all year and we therefore design and build with the same principles in mind. 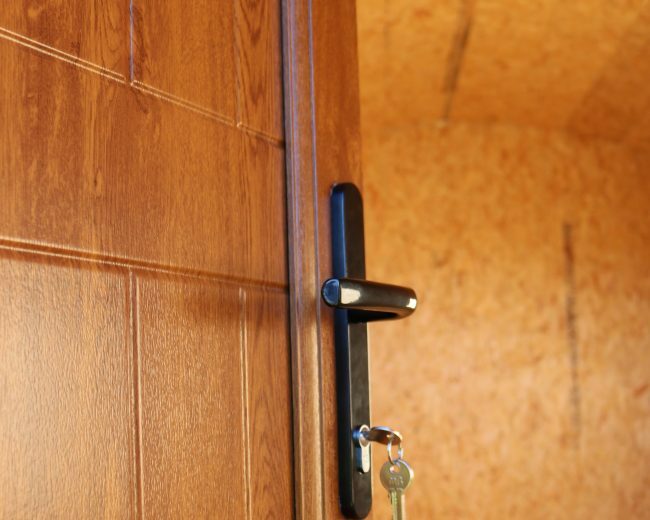 Our huts are not the cheapest available but offer good value. 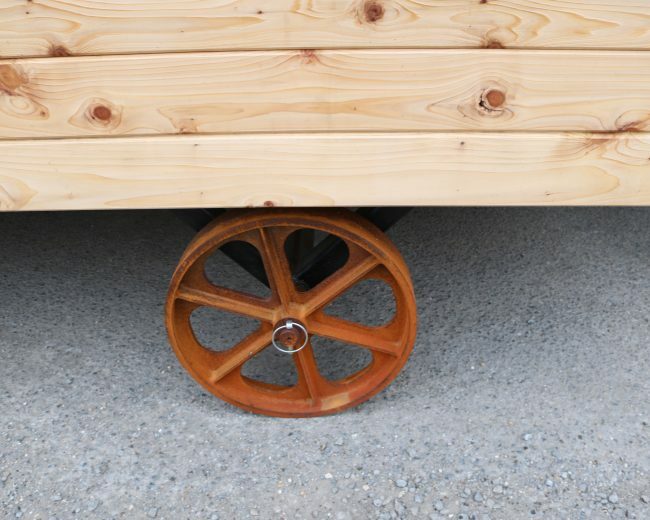 We don’t believe that you’ll find better quality shepherd huts for sale in the UK at a lower price. 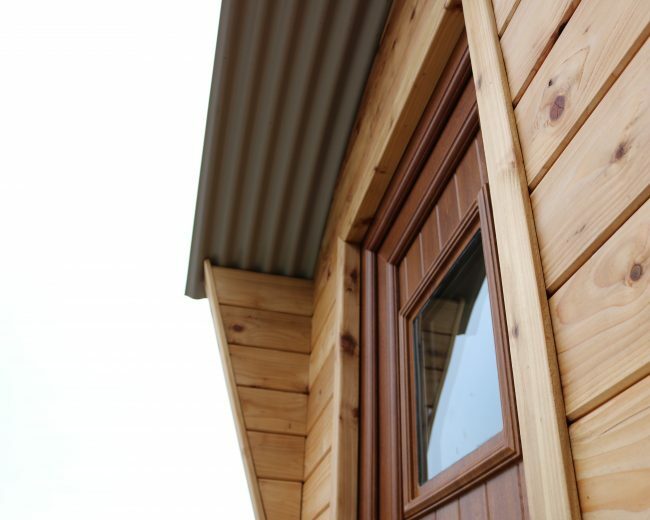 We have two standard sizes of hut, both built to our standard specification. any of the options below to complete the hut. 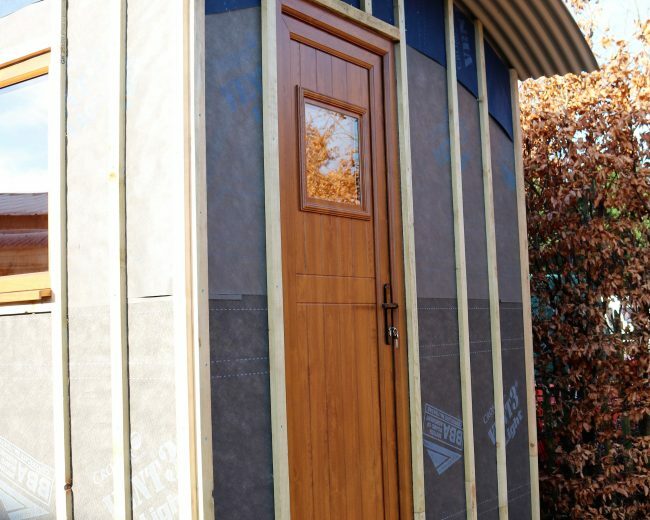 Medium size hut: 2.49m by 4.93m externally and 2.25m by 4.69m internally. 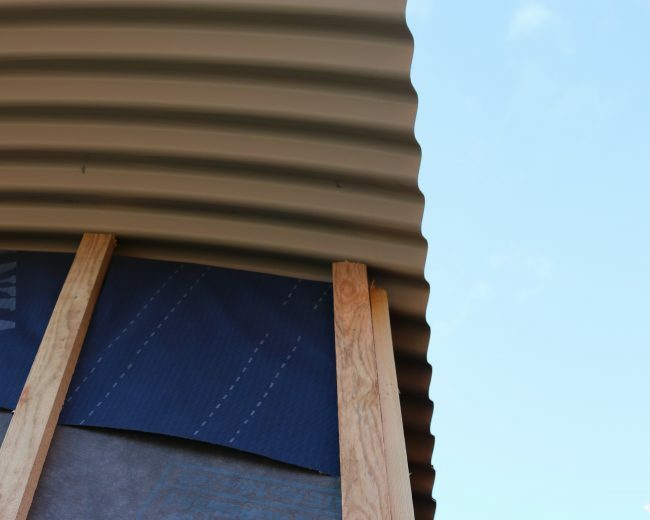 These sizes are to the face of the walls so don’t include the roof overhang. 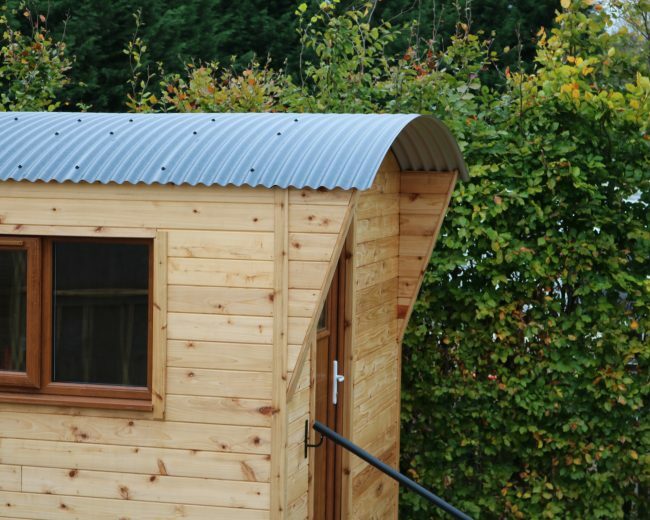 Large hut: £13,000 including VAT. 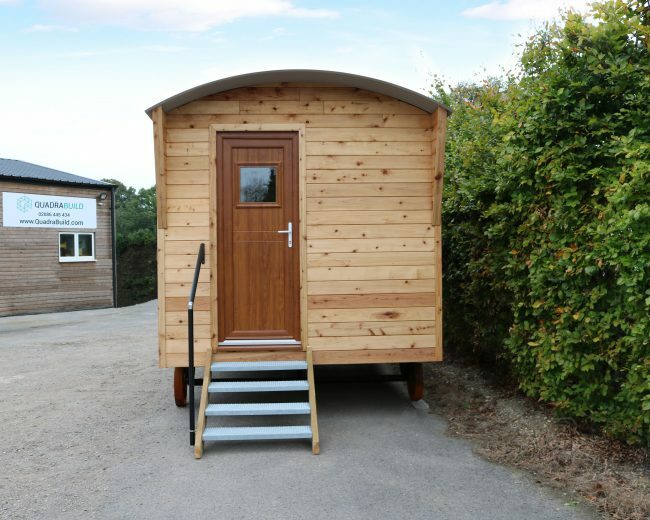 Medium hut: £11,000 including VAT. 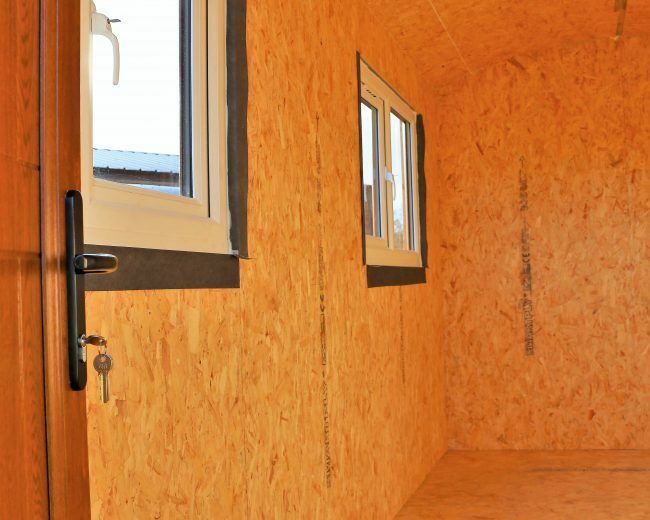 In addition to our standard huts and options listed above, we’re always open to discussing individual requirements. 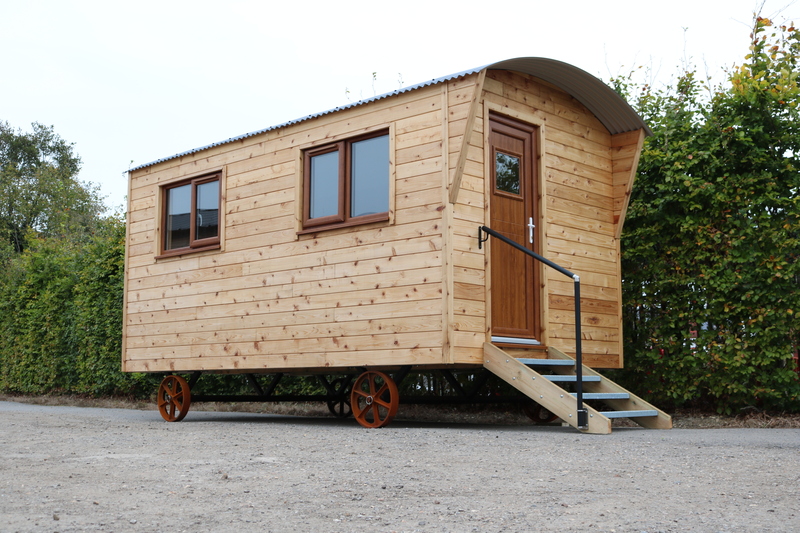 We can offer fully-finished shepherd huts, partly assembled shepherd huts as well as self-assembly shepherd hut kits. 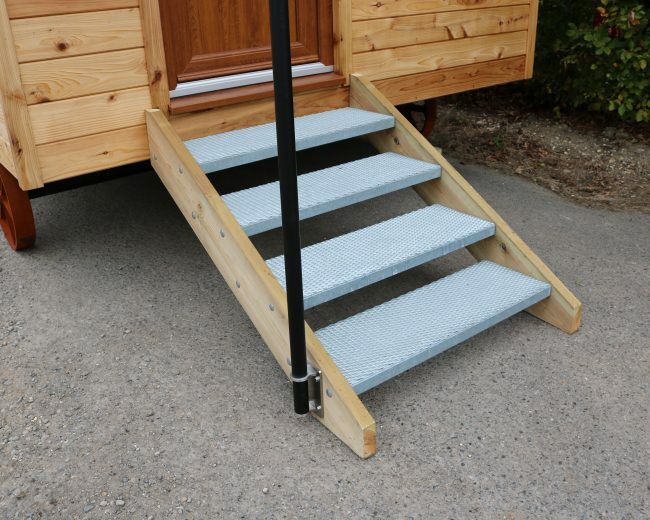 We can also offer fitting out of our huts to meet your requirements. 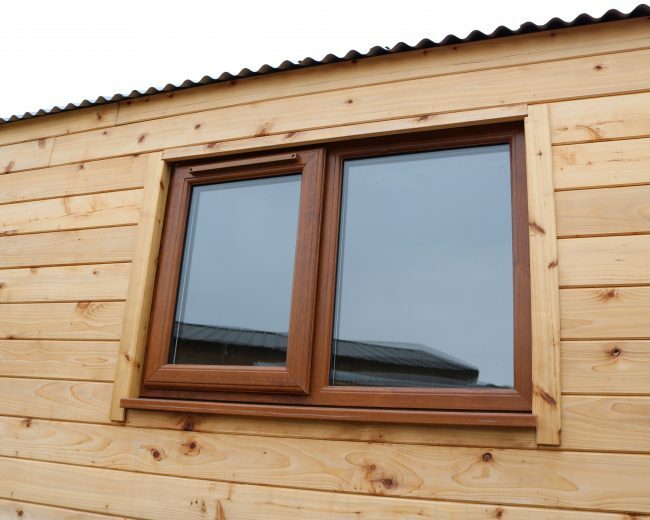 From a spare bedroom, home office or garden lounge to a kids play room – the possibilities are almost limitless so please contact us if you’d like to discuss your preferences. 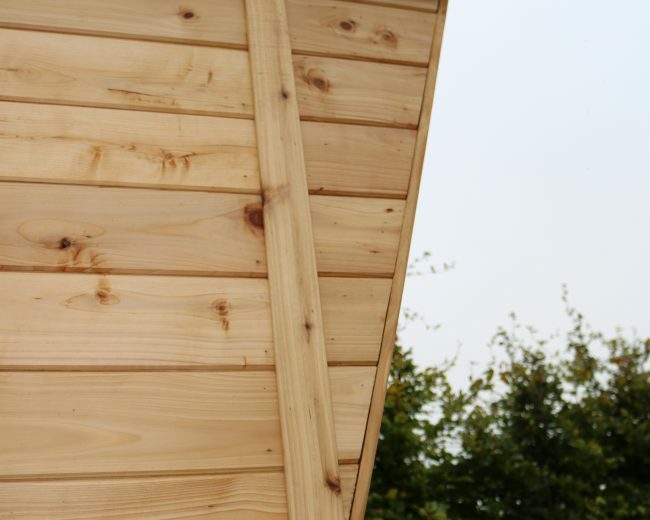 You can order one of our standard huts from our online shop via the link above or contact our team to discuss more options.